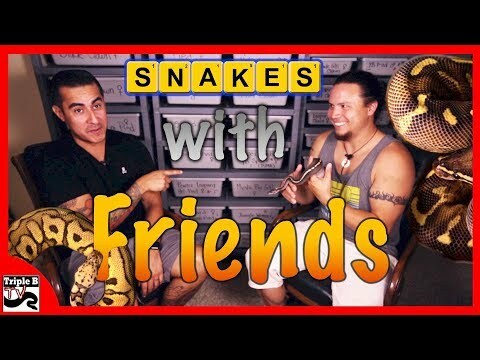 YouTube - Brian Kusko of Triple B TV visits with Jeff Kelley of El Segundo Pythons. 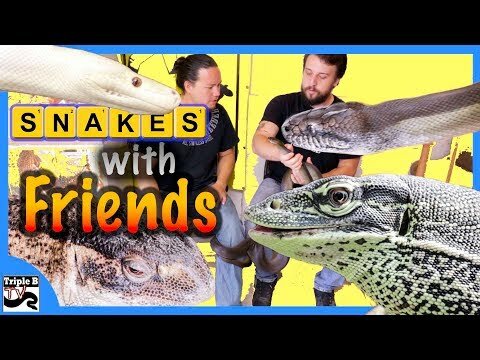 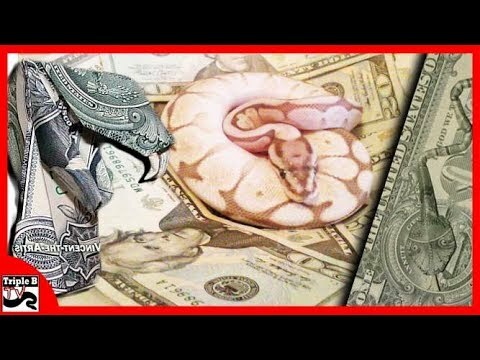 He talks about how he got into the hobby shows off some of his snakes. 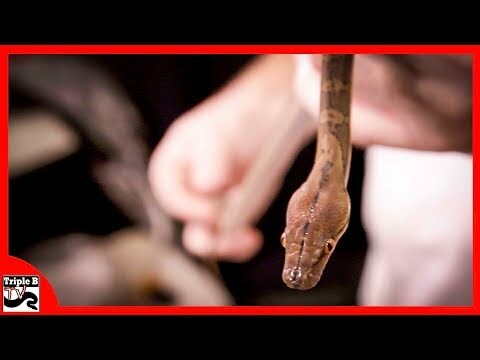 Make sure to watch the whole video if you want to see a huge snake! 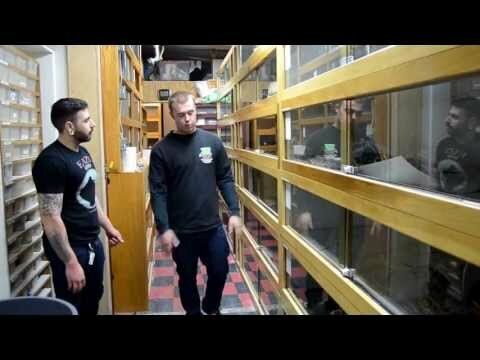 YouTube - El Segundo Pythons gives us a tour of his big snake room and shares some breeding plans for the 2013 season.